The next place from many Vietnam Popular Destinations that we would like introduce here is Mekong Delta. The Mekong Delta is the region in southern Vietnam where the Mekong River approaches and empties into the sea. 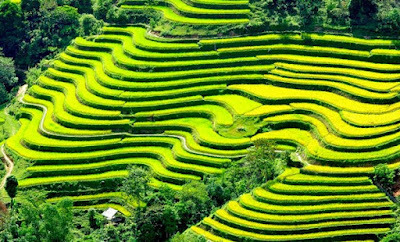 It is a very rich and lush area, covered with rice fields, that produces about half of the total of Vietnam’s agricultural output. Subsequently, life in the Mekong Delta revolves much around the river, and all the villages are often accessible by river rather than by road. The uniquely southern charm with its welcoming introduction to life along the river is the real draw, and visitors can explore quaint riverside towns, sample fruits bartered in the colorful floating markets or dine on home-cooked delicacies before overnighting as a homestay guest. Other highlights include visits to local orchards, flower markets and fish farms. 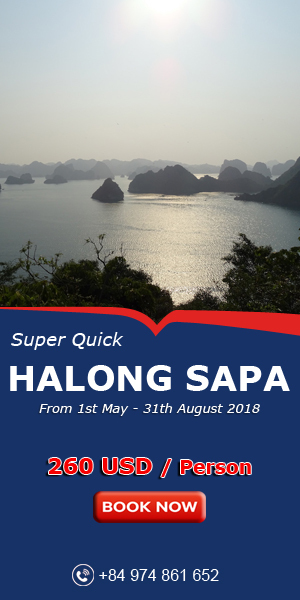 There are also bird sanctuaries, rustic beach getaways like Hon Chong and impressive Khmer pagodas in the regions around Soc-Trang and Tra-Vinh. 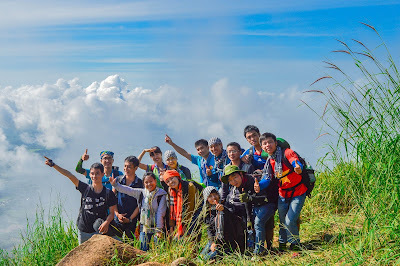 These are the reason why it becomes one of Vietnam Popular Destinations. Come and visit many Vietnam Popular Destinations in my beautiful country. 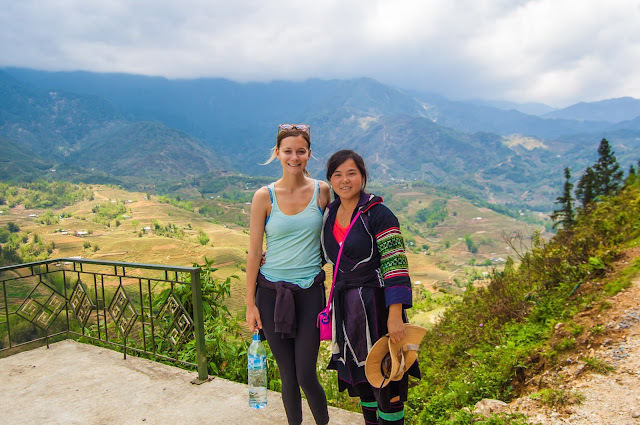 You will explore not only the natural view of landscape but also the real traditional Vietnamese family.